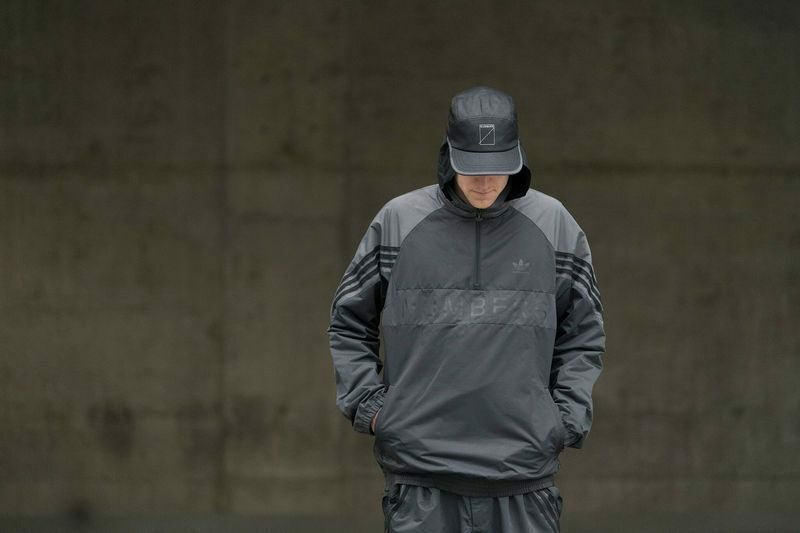 adidas and Numbers just dropped a new collaboration including a range of products and video. The gear consists of a pair of grey City Cup Originals with a matching jersey and track suit. And the video features Rodrigo TX, Miles Silvas, and Magnus Borderwick putting it all to the test on the streets. Colin Kennedy does an excellent job with this edit that creates the suspense-filled cinematic vibe that we’ve seen in previous Numbers releases. Click play above to check it out for yourself. 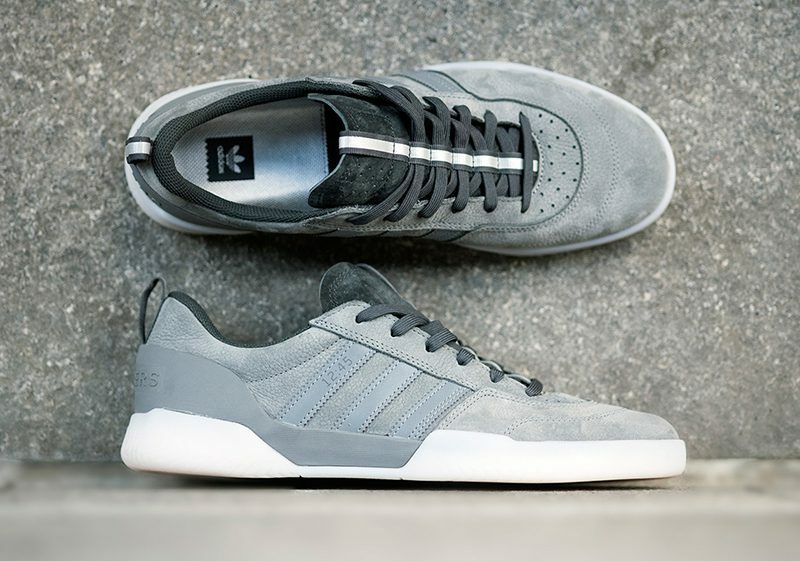 The product is available now via the adidas website.